Sr. Victoria and Madonna University students and friends make their Spring break a Mission of Mercy! 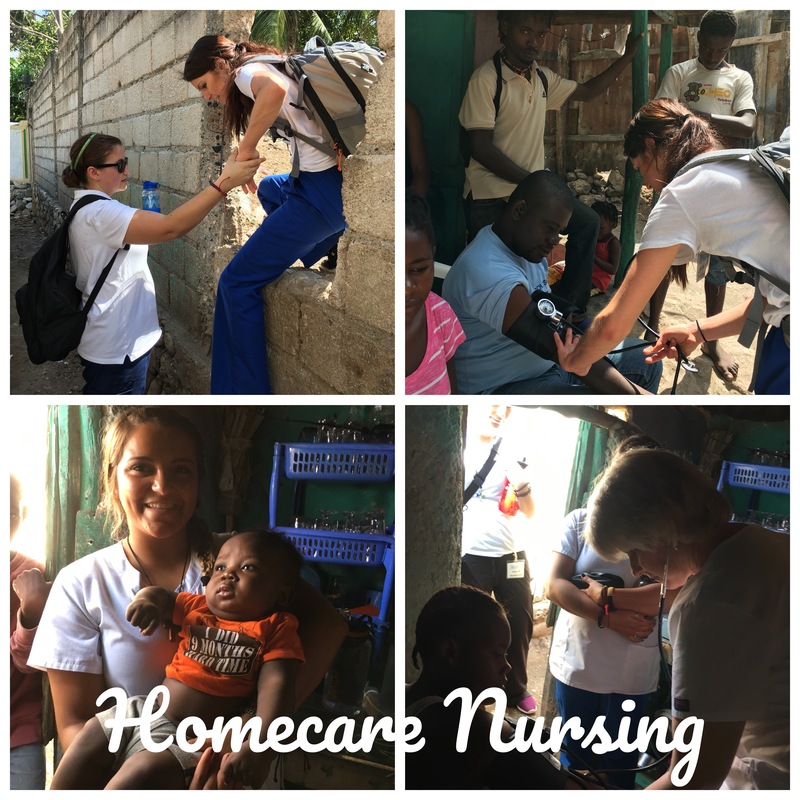 On Friday, March 3, Sr. Victoria Marie arrived with six nursing students and friends to share in our Haiti Mission with the Mother Angela Clinic and homecare nursing. As always, Sr. Victoria brought many over-the-counter medicines and vitamins, hygiene kits, and other useful items for the mission. 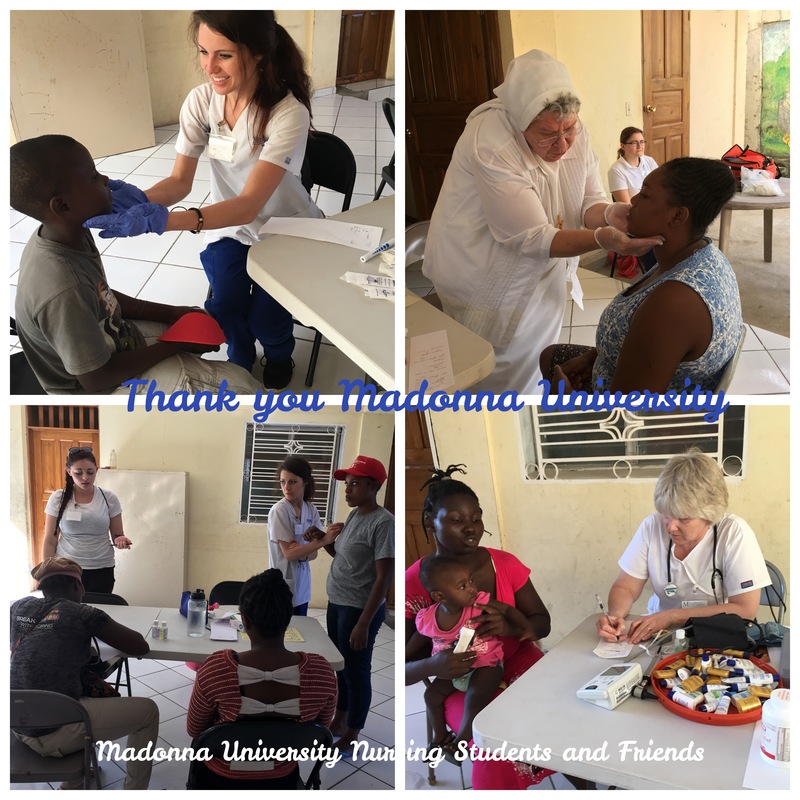 We always enjoy our Madonna University friends who walk in relationship with our Haitian sisters and brothers. We thank them all for sharing their skills and passion for healthcare with us. 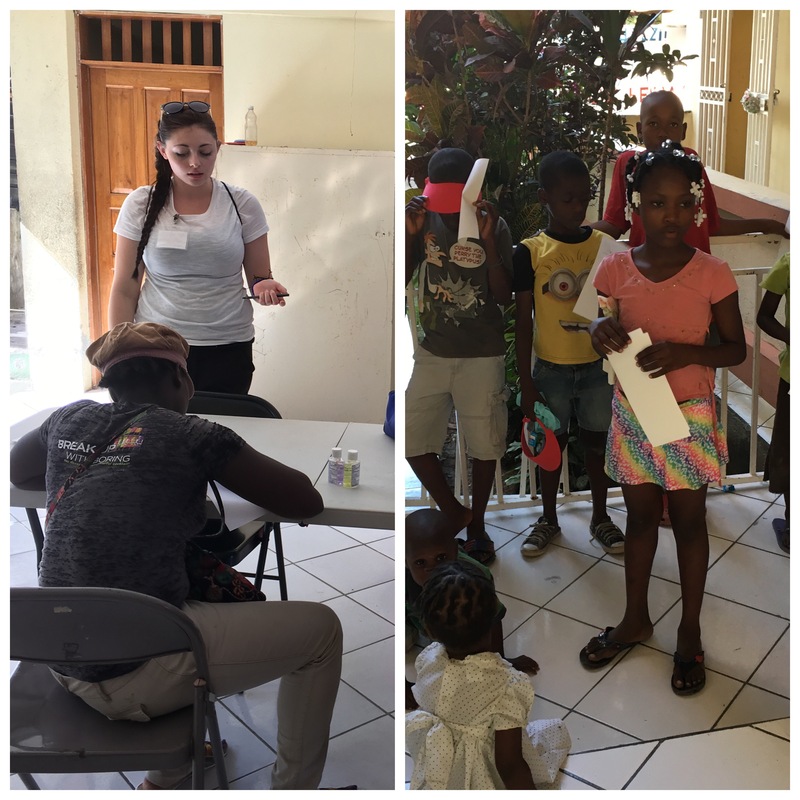 The first few days they did healthcare assessments on the children and people in our community. Those that needed to see a doctor saw our clinic doctor, Dr. Wanitha, the following day. 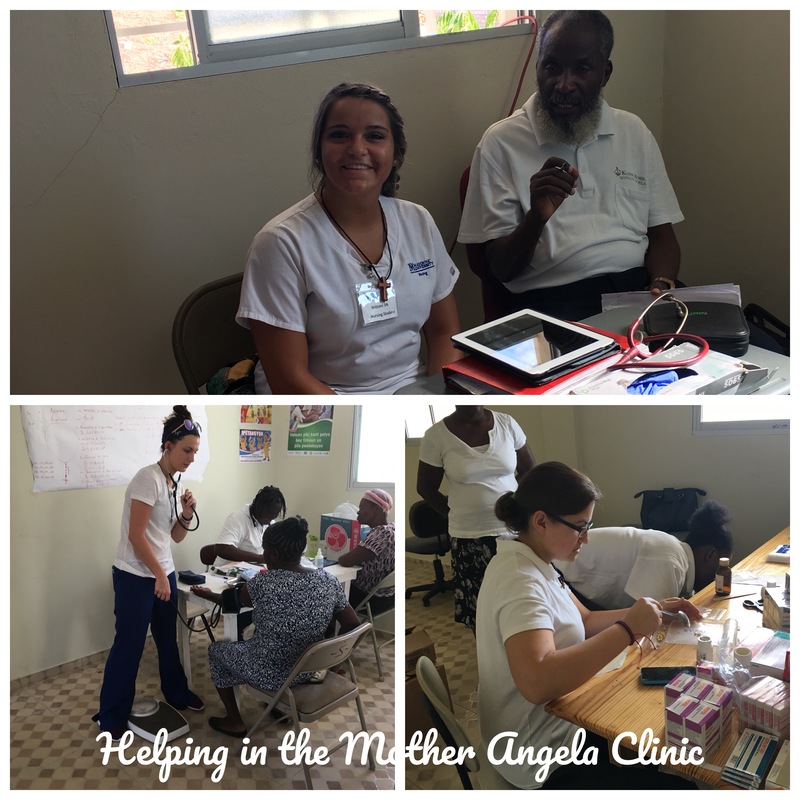 Helping and assisting in the Mother Angela Clinic. 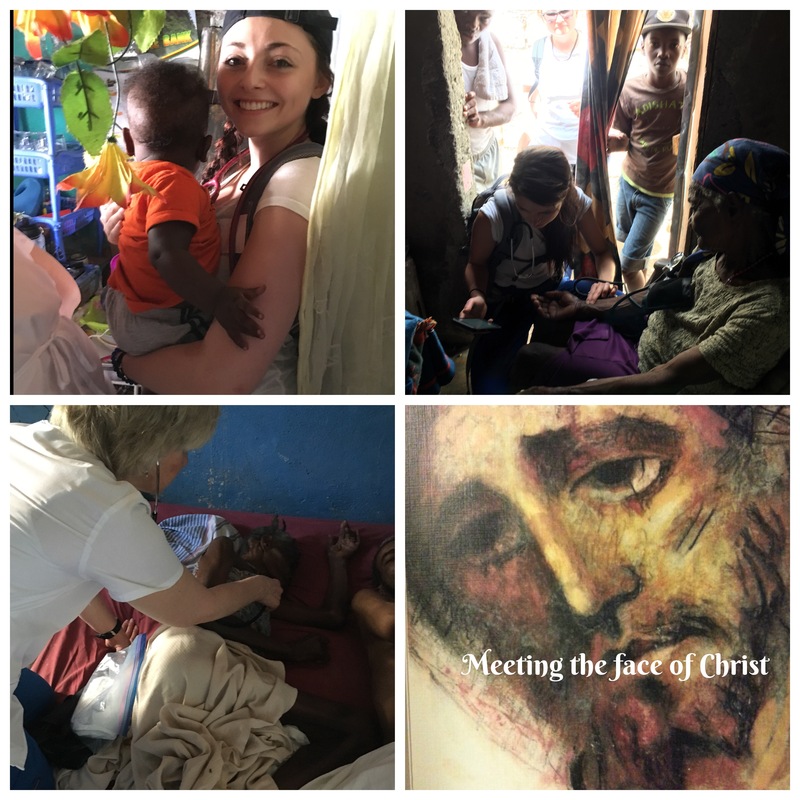 It was a blessed week of sharing and meeting the needs as they came, which is what the Felician Haiti Mission is about. Our new Felician Mission friends left on Friday, March 10.